3 Bedroom Flat For Sale in Cornwall for Offers in excess of £160,000. 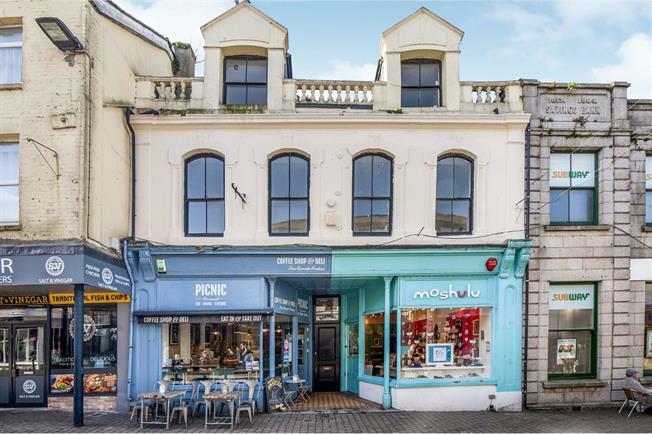 The largest of the three flats we have to market, this sizable property offers a large kitchen and lounge area with sizable windows looking into the high street. The property then offers a further three bedrooms, all of which are double and have made excellent student accommodation for a number of years.